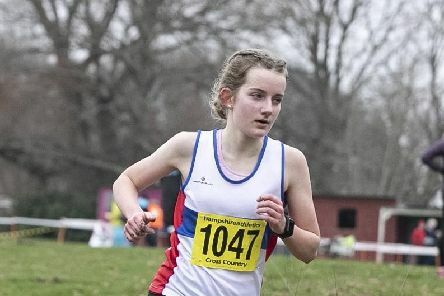 With City of Portsmouth athletes leading the charge it was a solid day for Hampshire at the English Schools’ Championships. 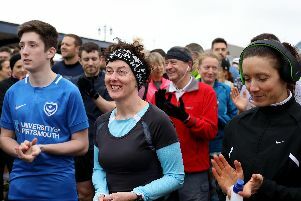 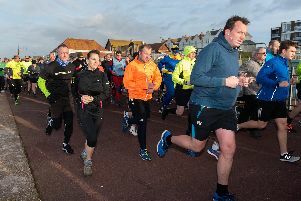 Check out our picture gallery from Saturday’s Southsea parkrun. 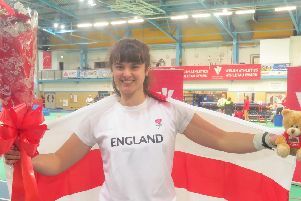 The first outdoor competition of the season was a big one for Serena Vincent as she stepped up to under-23 level to impress for Great Britain in the European Throwing Cup. 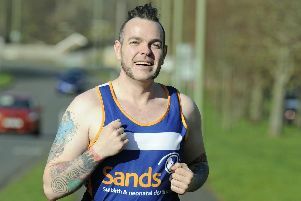 AN INSPIRED father will take on a 10-mile run for the charity that gave him and his wife a ‘glimmer of comfort’ on the day their newborn baby died. 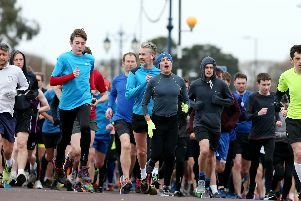 Adam Ryder led the way as 305 people battled against strong winds on Saturday during the 288th Southsea parkrun. 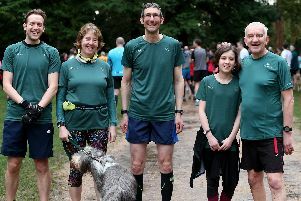 Pictures from the fantastic 149th edition of Portsmouth Lakeside parkrun. 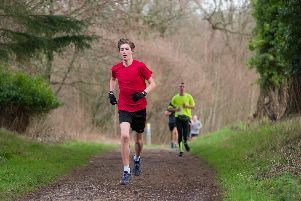 James Baker led the charge at Portsmouth Lakeside parkrun on Saturday. 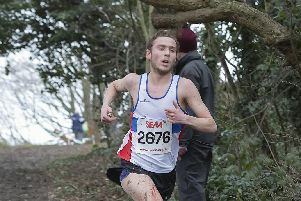 The City of Portsmouth contingent produced some solid results in the National Cross Country Championships. 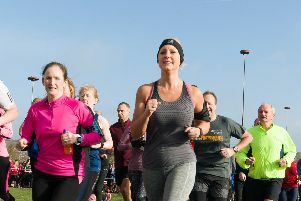 It was a great morning with a new member of the 250 club at Havant parkrun on Saturday. 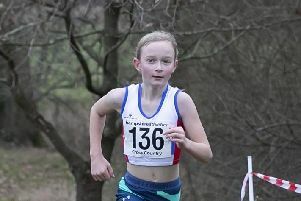 Two of the youngest athletes competing on the day made a big impression at the National Cross Country Championships in Leeds. 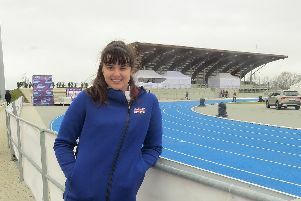 The big throws and major titles keep coming for Serena Vincent and next she heads to Slovakia to represent Great Britain. 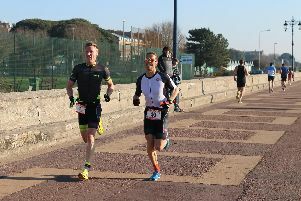 Rob Arkell was pleased to get the defence of his Portsmouth Duathlon Series title off to the perfect start in Southsea. 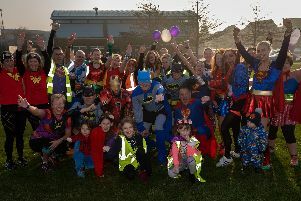 The 100th Whiteley parkrun provided a great spectacle on Saturday with the volunteers all in super form. 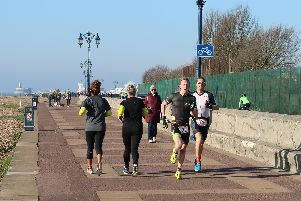 The first race of the 2019 Portsmouth Duathlon Series takes place on Sunday with multi-sport stars ready to move through the gears. 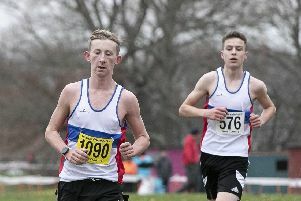 If all goes smoothly on Saturday City of Portsmouth certainly have the quality to make a big impression at the National Cross Country Championships. 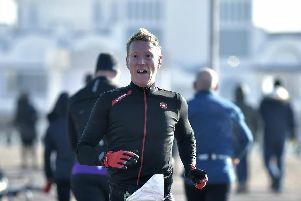 Adam Barlow powered around the course as he finished just one second outside his personal best at Southsea parkrun on Saturday. 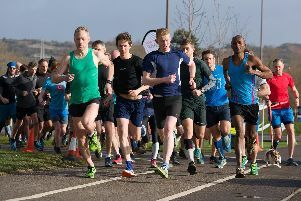 A good turnout from Denmead Striders saw them produce some quick times at Havant parkrun on Saturday. 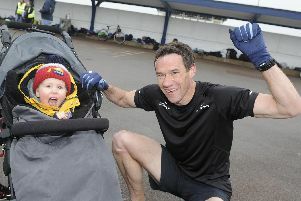 Owen Hind stormed to a new Lee-on-the-Solent parkrun course record of 15min 32sec on Saturday.